Vail Resorts purchased two Midwest ski areas, Michigan’s Mt. Brighton and Afton Alps in Minnesota last winter, promising $10 million in improvements for each area during the off season, and it looks like they are on schedule. Improvements are underway at Mount Brighton, located about 20 miles north of Ann Arbor, according to General Manager Taylor Ogilvie. Upgrades are slated to significantly increase snowmaking, add chairlifts, enhance beginner’s terrain and iadd a new children’s ski and ride school center. Brighton offers 26 trails, seven chairlifts including a new quad lift being installed this summer and an 18-hole golf course. Afton Alps will be celebrating 50 years in business this coming season and are well positioned in the Midwest ski industry, according to the ski area's Amy Reents. “We started 50 years ago with a few rope tows and 37 customers. Today we are the largest ski area near a major Midwest city. 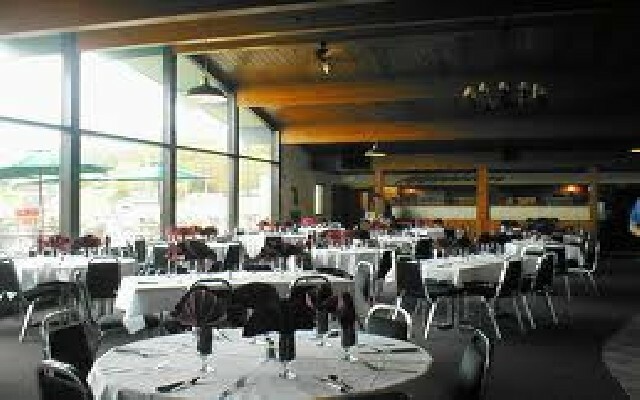 Now we are taking the next step with Vail Resorts,” she told SnoCountry.com. “Ten million dollars is being spent this summer improving snowmaking. We’ll have an additional 70 snow guns in use this winter allowing us to open earlier, extend the season and provide a more consistent surface on the slopes. New state-of-the-art terrain parks with extensive new features will be available this winter, and we are modernizing the base area facilities. There will be a new patio with a fire pit for guests to enjoy. “The old ticket booth that customers have been used to for years is gone,” she laughed. 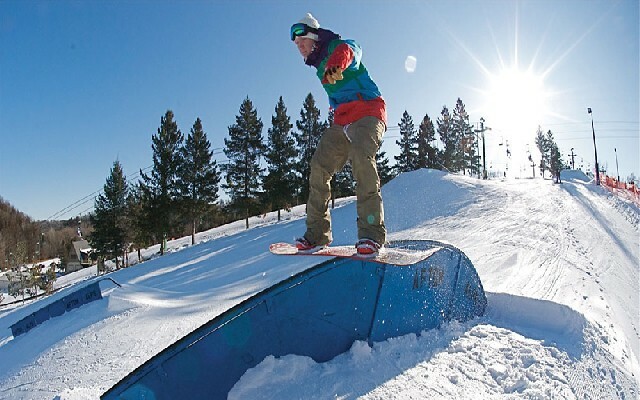 Afton Alps has 48 trails,18 lifts and an 18-hole golf course scattered across 300 acres along a bluff overlooking the scenic St. Croix River and valley. Both Midwest ski areas are selling the Vail Resorts Epic Pass and Local Epic Pass, which will allow a pass holder to access all eight Vail western resorts in addition to the local ski area.